Sage – 50 is accounting software is designed to monitor the finances for all types of business. We need to update or install the higher versions according to the upgrade message for the smooth functioning of the software effectively. 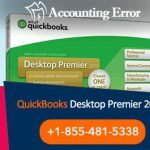 However, many times error gets popped up and we need to rectify those for the efficient working of the software. • Sage – 50 updated couldn’t be completed and needs to be run again.  Some files were missed or not properly updated during the upgrade from the previous version. • The product cannot be upgraded because some folders does not exist or doesn’t contain the correct version of SAGE-50. 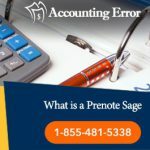  A re-installation of SAGE-50 is needed. • The installed Sage 50 program folder has been manually renamed after its original installation. • When the wrong version is installed. • When malware bytes deleted some program files. • If the Sage program is still open or other company files are open. • Hard drive could have been damaged. • The .exe files need to be Run as Administrator. • Process still running behind even though program is closed. • When some program is not recognized by the operating system as an installed one. • Any Antivirus program is preventing the installation of service release. 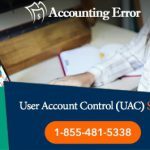 • Problem with User Account Control (UAC). 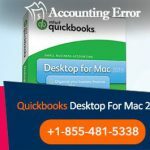 • Verify whether SAGE is closed and also verify whether all the company files are closed and Run the update again. • When wrong version is installed, we need to verify which is the oldest installed version and its related updated version and install the same. • When Malwares are the reasons behind the error we need to verify the latest version installed and checked. • Reboot the computer and Run the update again once the computer is restarted. • Always go to Data path and the program Path and Run the executable files as Administrator. • Check the Task Manager and see if any process is running in the background and if yes, then close those before running the upgrade again. • Check the data Path if there are any older versions of file remaining undated and those with future invalid dates, then extract those set of files from the new version and install the same. Reboot the system after the installation is complete. • Reboot in Selective start up. • Download new copy of Service Release and double click to start the Service Release Installation. • Repair the program by using the option to understand the Repair version. • For the Damaged sector of the hard drive, use Database Repair Utility to create a new data path and verify the installation of Service Release. • Extract the executable files of service release.  Right-click service release executable file.  Extract the file with the file name.  Open the extracted folder.  Now Extract the file to and file name.  If you find any errors, boot into Safe mode with networking. • Download SAGE. Delete the older one and completely install SAGE again. • If any antivirus is consuming the file then disable it temporarily and verify the SAGE updates. 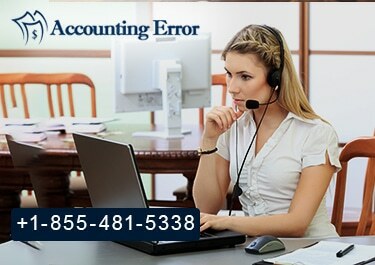 For further enquiries and solutions, contact the SAGE support team who are available 24*7 on ✆+1-855-481-5338 and also responds quickly to Live Chats . The team of expert professionals provide timely resolution and in minimum wait time, thus, saving the business operations losing their effective money and value. 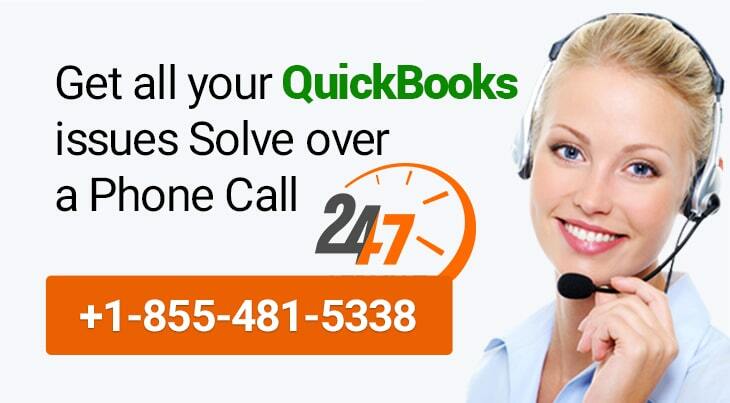 Call on the toll free number 24*7 to get clear resolutions for any issue related to Sage 50. 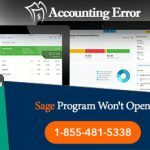 See Also Unable to Login to Sage 2014 – How to Fix it?